The farm Villa Caterina is born from the work done by our family over the years to restore some of the land we owned. During the entirety of the renovation, we strived to respect the environment and the delicate balance of the territory. 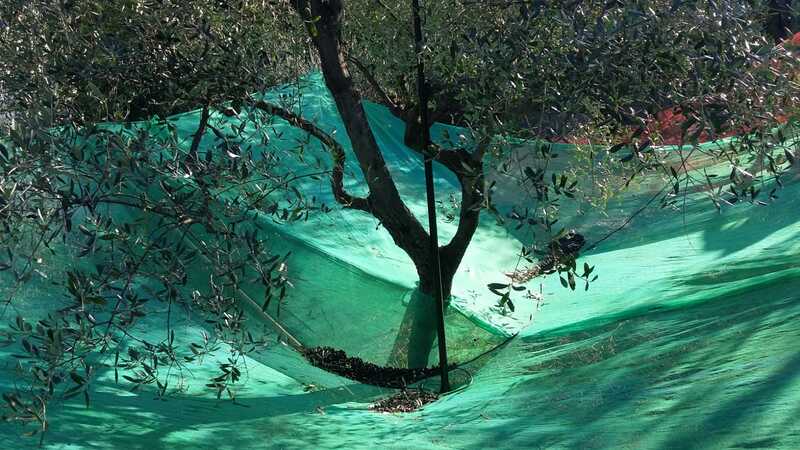 We mainly produce olive oil but we have kept enough space for a vineyard, an orchard and a small rose garden. 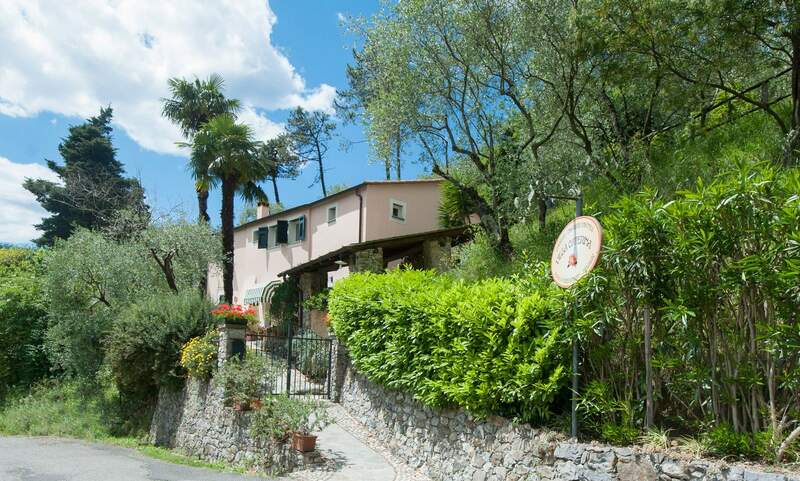 Our office is in Levanto, in a quiet, typically Mediterranean hill landscape, just 2 kilometers from the town center and the beach, and 8 kilometers from the Cinque Terre National Park, where our other two farms are located. 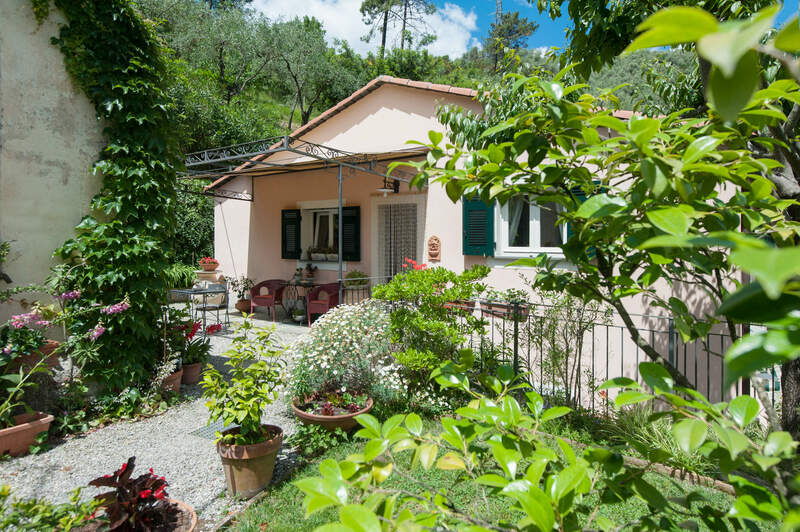 Here in Levanto stands our farmhouse, which is the result of a careful renovation of a typical Ligurian farmhouse. 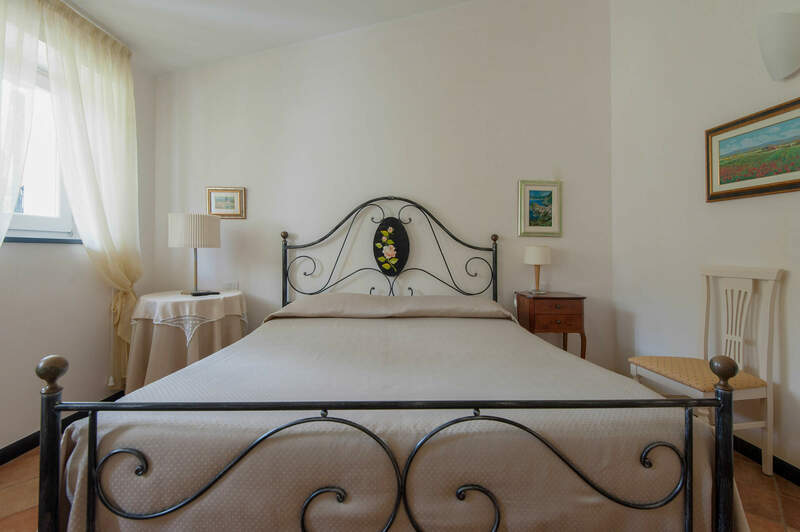 Today it offers four bright double bedrooms with private bathroom, a living room with a wood stove and a small breakfast room. 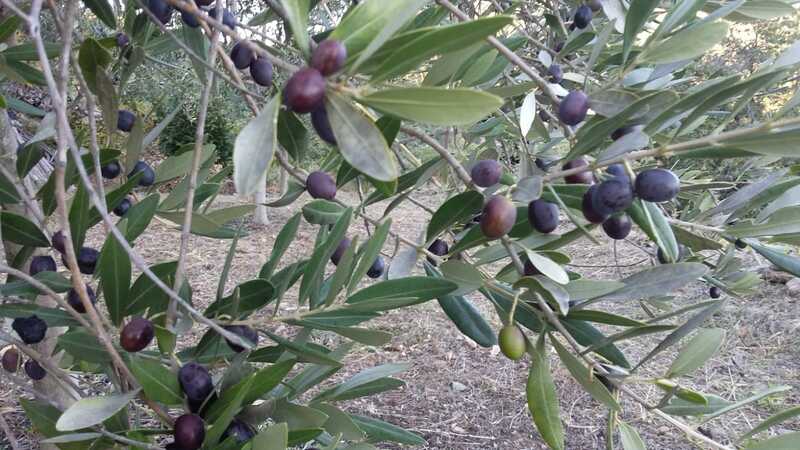 All around you will find our olive grove, our flowers, fruit trees, a furnished garden and a parking area reserved for guests. You will have at your disposal outdoor spaces to immerse yourself in the nature that we love so much. My name is Vittorio and I look forward to welcome you here, I am a graduate in environmental sciences, I speak English and French. I hope to be able to help you discover our beautiful region, its typical crops and the great biodiversity that characterizes it.